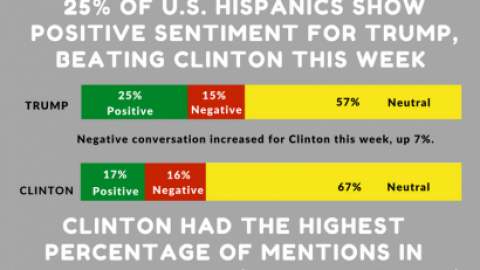 With Twitter and Instagram combined this week we see that Trump mentions among U.S. Hispanics continued to be higher than Clinton’s at a rate of 98% vs. 2% even though there were just a little over 2,900U.S Hispanic conversations. 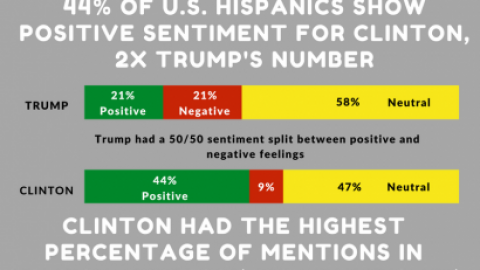 When it came to sentiment, Clinton had just 24% compared to Trump who had 15% in positive sentiment. 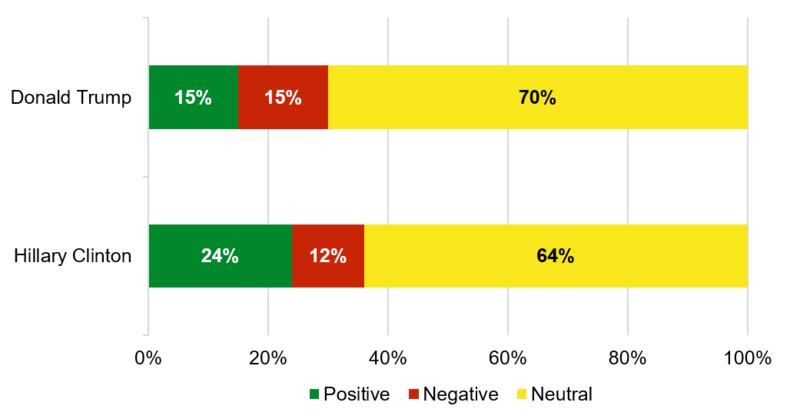 Trump however, had an 50/50 split between positive and negative sentiment this week, dropping from 28% last week. 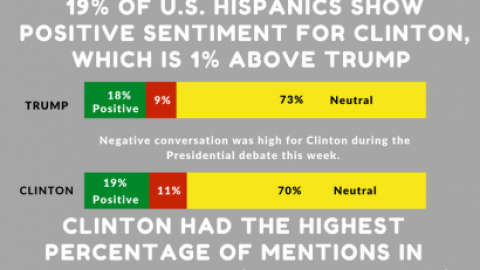 This week, there are still more male conversations than female, Trump continues to have slightly more Hispanic women mention him than Clinton. 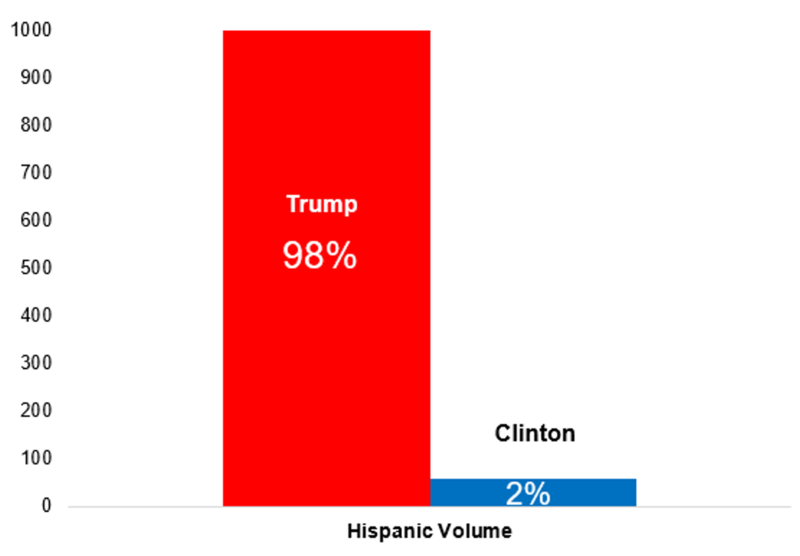 This week, Trump had a slightly higher amount of Spanish conversation at 11% compared to Clinton at 9%. 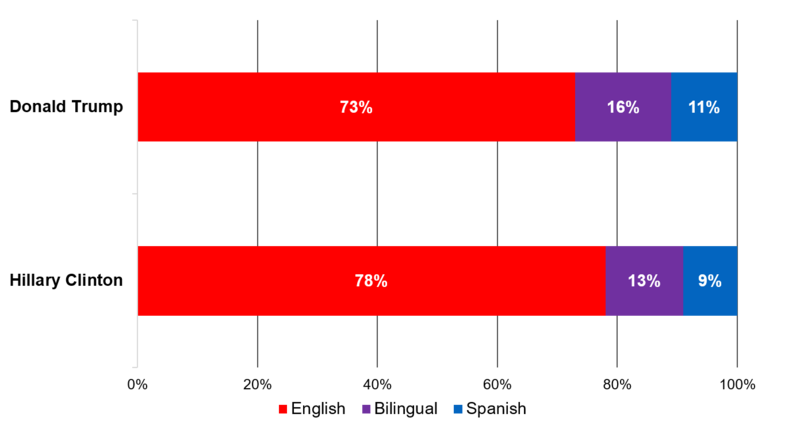 English still remains the language of choice for U.S Hispanics as they talk about both of the candidates. 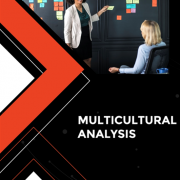 This analysis is based on a sample of 2,829 U.S. Hispanic conversations in which one candidate was mentioned exclusively. 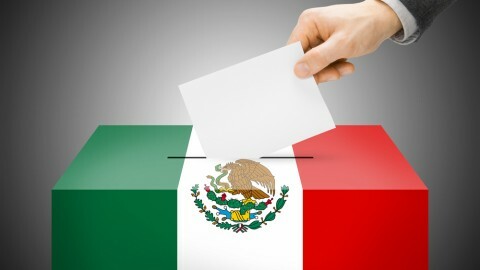 OYE! 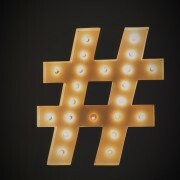 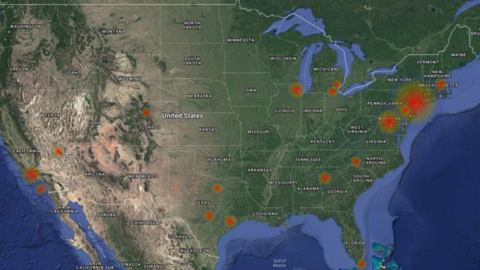 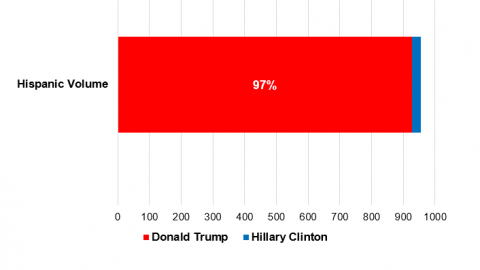 analyzed hashtags, ‘#Trump2016’ and ‘#Clinton2016’. 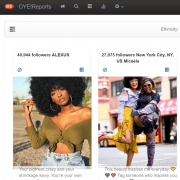 The data was gathered from Instagram and Twitter on September 27 – October 2nd, 2016.